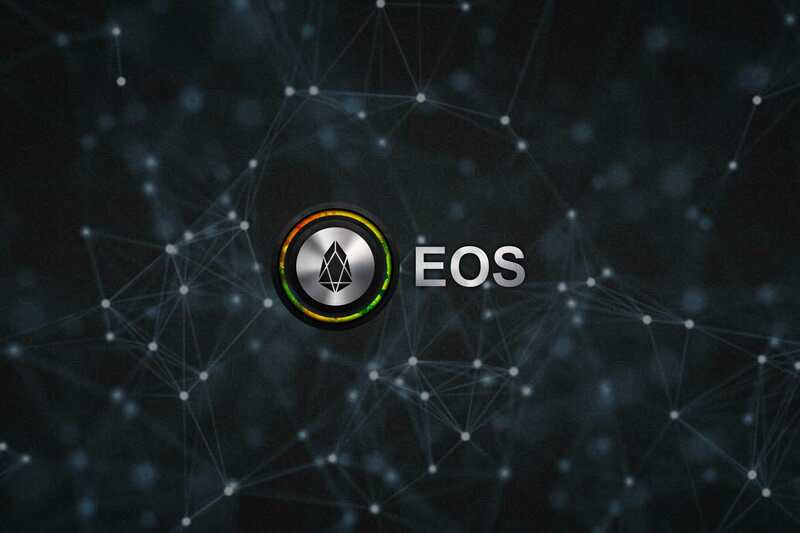 What Is EOS? 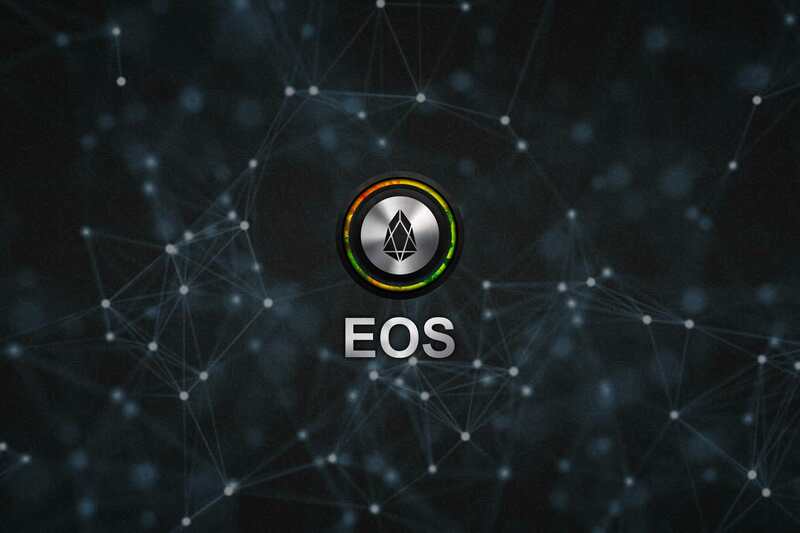 There’s been a lot of hype surrounding EOS. When it was announced by founder Dan Larimer in New York City in May 2017, a giant jumbotron advertisement could be seen glowing over Times Square. 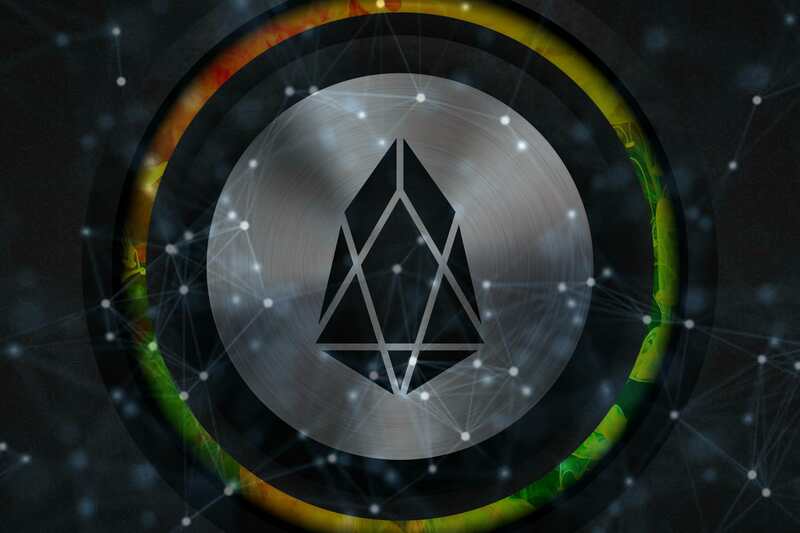 In the first 5 days of their ICO token sale, EOS raised an unprecedented $185 million in ETH — all without having any kind of product or service yet. This is not an official wallpaper from EOS, I just did this design as a form of my initiative to design wallpapers on each blockchain, every platform and every project that is on the blockchain. This is a view of the wallpaper, you have to download it by open image to new tab and save them. Enjoy.